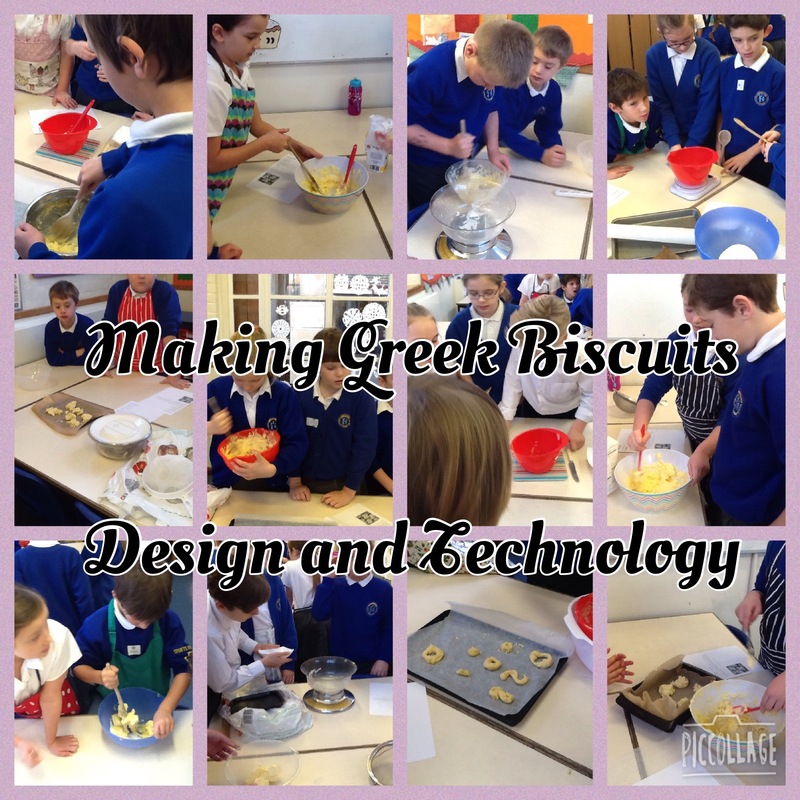 This morning, the Upper Juniors have been baking Greek biscuits. We think they’ll taste delicious. Check out our super baking skills! This entry was posted in Lower Juniors, Team Deerleap, Team Hawkhill, Team Wilverley, Uncategorized, Upper Juniors, Whole School. Bookmark the permalink. 4 Responses to Upper Junior Baking! Making Greek Biscuits. The exit point on Wednesday was a really good experience for everyone. We all got to show off our skills and we had loads of fun, helping out with all of our individual jobs! Thankyou to all the teachers! They look yummy . You look like you were having a great time team Deerleap !